Month 6 is here! And we are talking about all things communication and conflict. 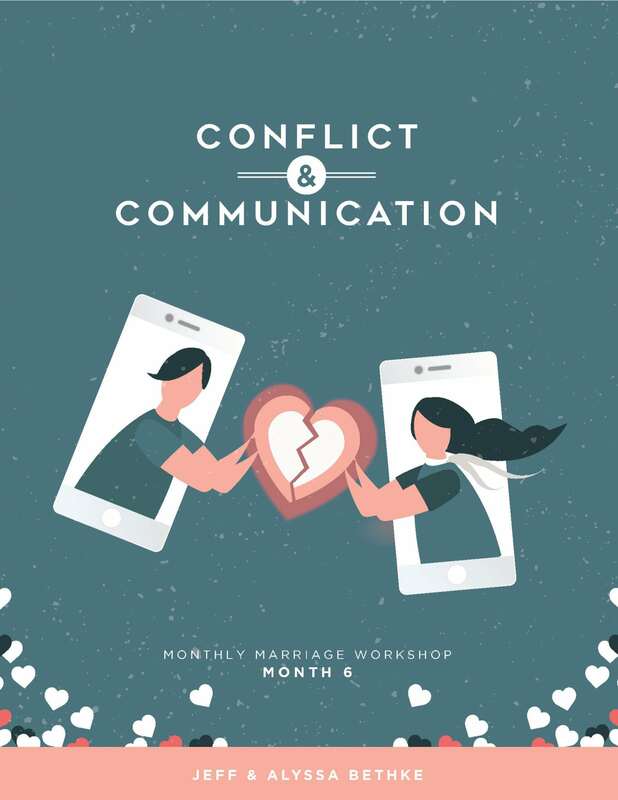 You might think those are two separate topics, but as the month progresses we hope you see that the secret to healthy conflict is first to have healthy communication! We can’t wait to see what the Lord does this month!